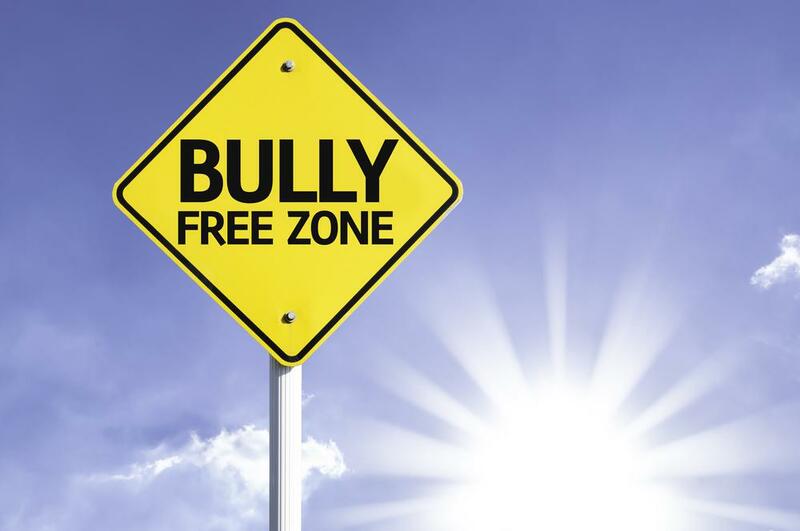 National Stop Bullying Day, which is referred to by some as, “Unity Day” is observed annually on the second Wednesday in October. This annual day is designed to bring awareness of the need to stand up against and put and end to bullying by classroom actives and school assembly presentations. For further information check out, click for details & click for details.